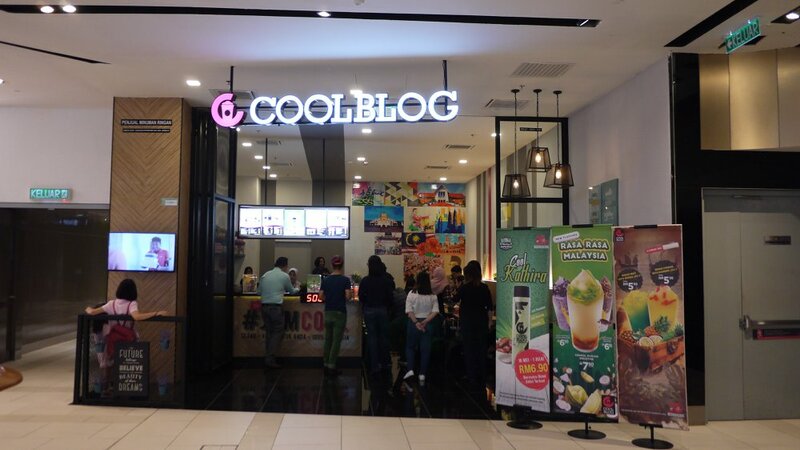 CoolBlog has launched their latest promotional drink, the Cool Kathira in conjunction with the Ramadhan month and Hari Raya Festivities. 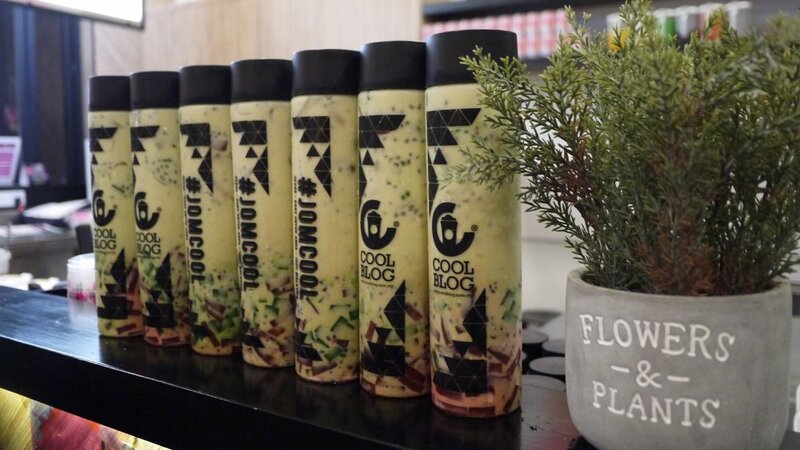 The limited edition beverage is only on sale for a limited time only, from 16 May – 7 July 2018 and will be available at all CoolBlog Kiosks and Outlets nationwide. A specialty from Johor, the Cool Kathira drink is prepared with Pandan Jelly, date Jelly (Jeli Kurma), as well as Basil Seeds (biji Selasih). #JomCool together with your friends and family this Ramadhan month with CoolBlog’s limited edition beverage – Cool Kathira. “Kathira drinks are very popular in Southern Malaysia, and as CoolBlog came from humble beginnings in Johor, this was a very logical step in offering these at our stores so that our customers can also enjoy this delicious beverage. 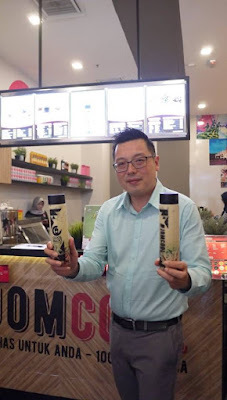 This is one of the popular drinks sold during Ramadhan in Malaysia, and is suited to many delicacies during the time of breaking fast.” said Keith Loh, CEO of CoolBlog Apps Sdn Bhd. This new 973 square feet dine-in store and concept conveys a more urbanised look and feel to customers. The familiar pink hue has evolved and is now a classy combination of black and pink that can be seen throughout the store. What started as a kiosk-based dessert beverage brand has captivated the hearts of Malaysians by creatively infusing local and global flavours to create delectable ice blended and smoothie based creations. 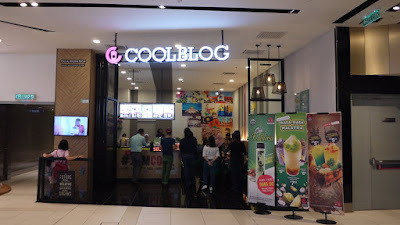 CoolBlog, as the international brand is known, is a Malaysian home-grown success story, introducing over 25 flavours of beverages and desserts with over 300 product variants. 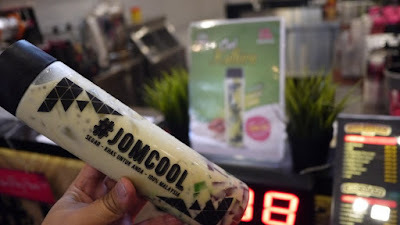 The Cool Kathira Drink is priced at RM6.50 and will be available at all CoolBlog counters nationwide.